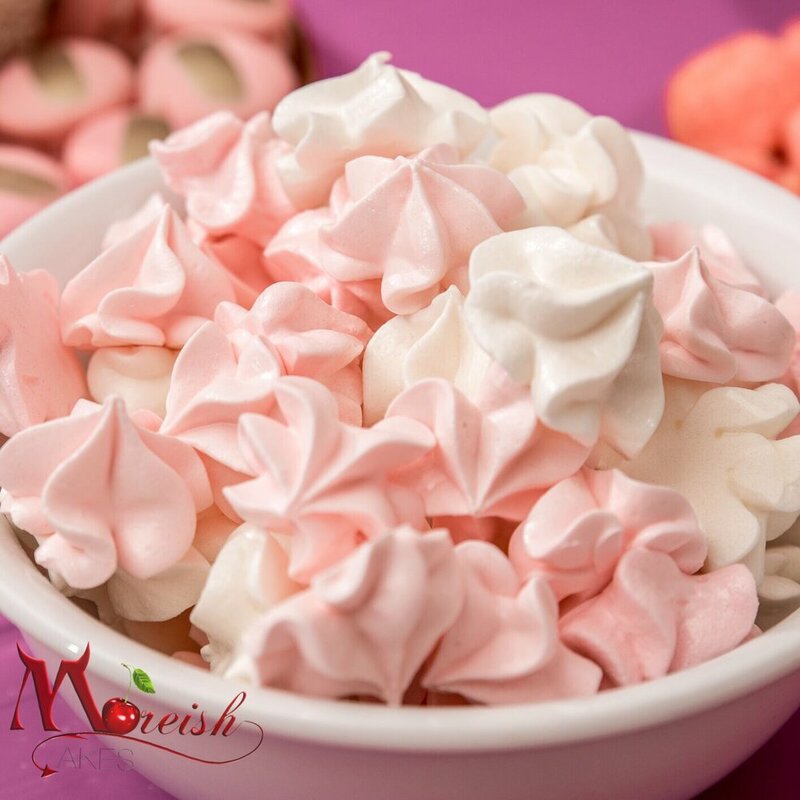 Delicious, crisp meringues! By force I am sharing my recipe as I have been inundated with requests for the recipe I used to make my recent viral Unicorn Meringue-sicles! Or Meringue Pops! Am still trying to name them! Enjoy! Add in the cream of tartar and whisk until thick and glossy. Fold through the icing sugar. Bake at 100 degrees Celcius or less. Store in a air proof container with food grade silica pouched/packs for longevity.